New Yorker and AtomicZombie member, Kempracing, has an addiction. But, don’t worry, it’s a good one. 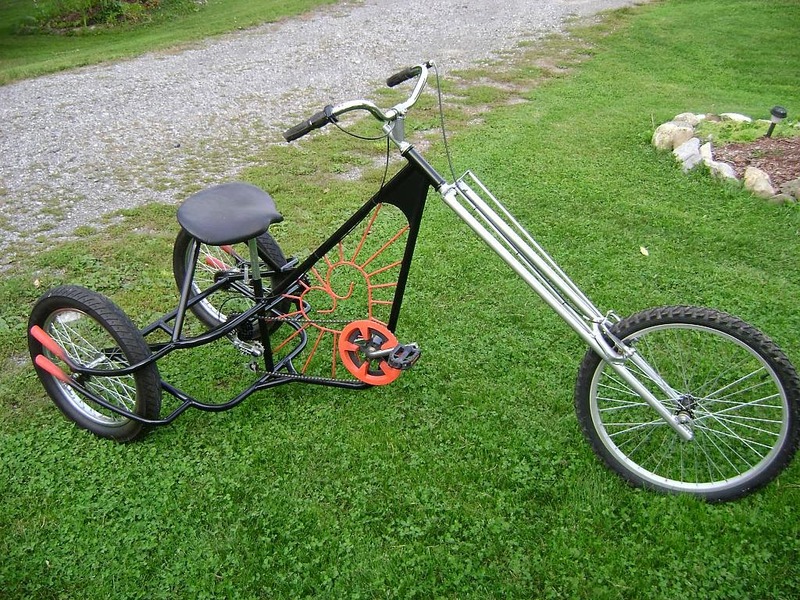 He’s addicted to building chopper bicycles.